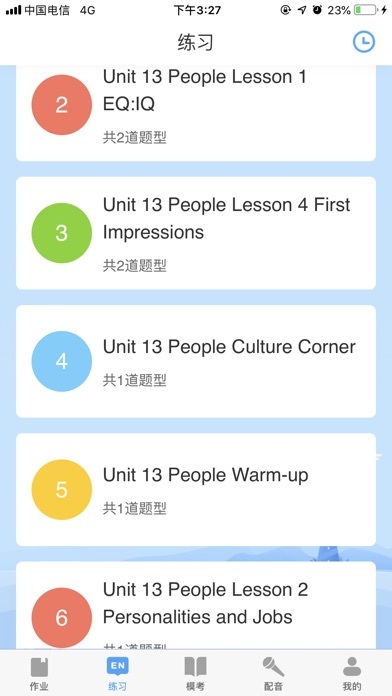 口语Class App Data & Review - Education - Apps Rankings! 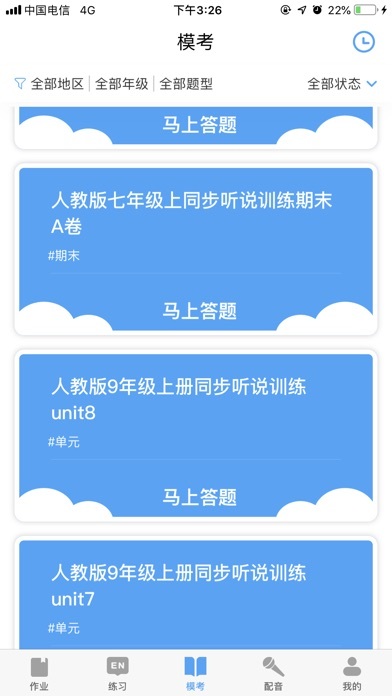 The applications 口语Class was published in the category Education on 2019-02-11 and was developed by 陕西惠诚信息技术有限公司. The file size is 44.96 MB. 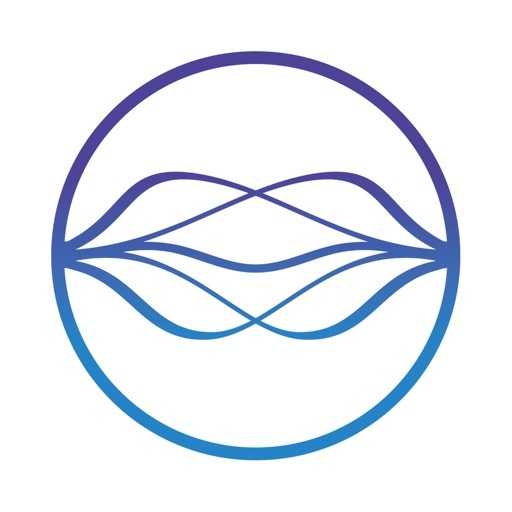 The current version is 1.7.0 and works well on 8.0 and high ios versions. 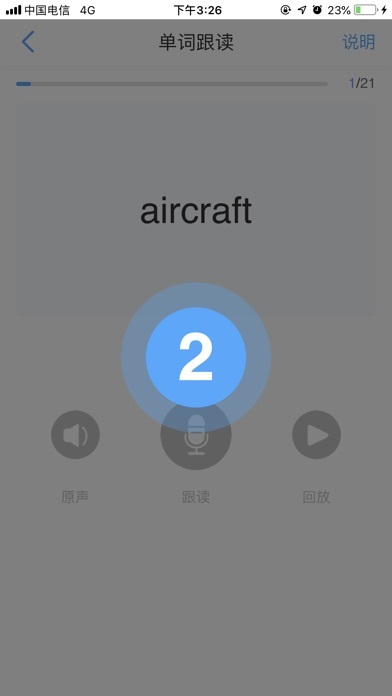 Do you like 口语Class applications? Please share!